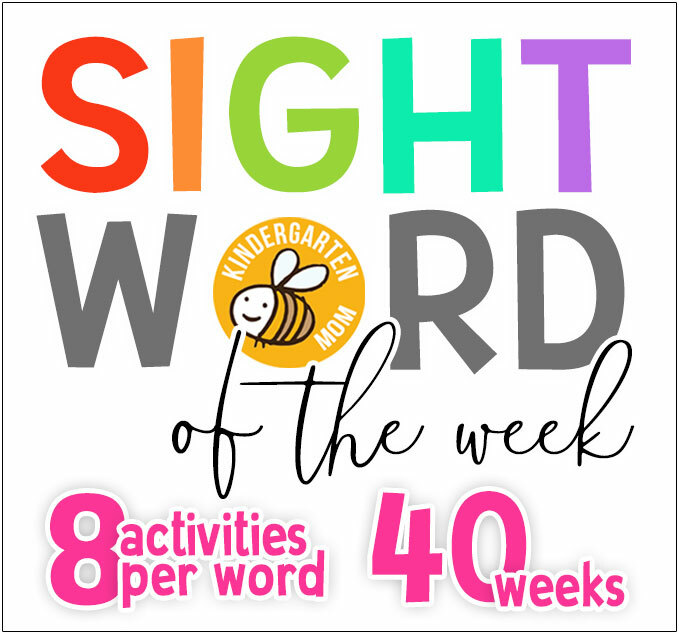 Starting off the kindergarten year, it’s great to review basic letter formation as well as teaching students how to write their first and last names. 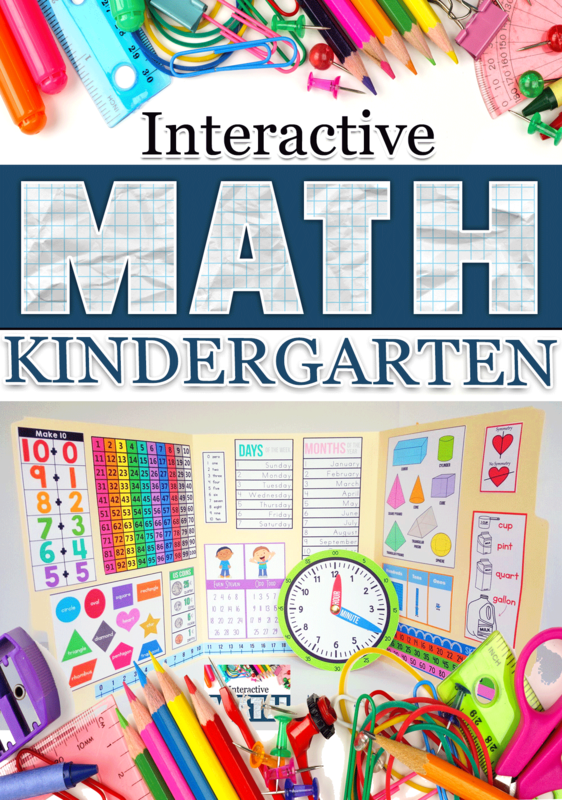 Most students will still be developing their fine motor skills so provide students with plenty of hands-on, small muscle building activities. My personal goal during the Kindergarten year is to help my kiddos learn to write a strong sentence. However, some students will be able to write a few sentences by the end of the year. In this case, use our paragraph frames to help bridge the gap between sentence writing and paragraph writing. 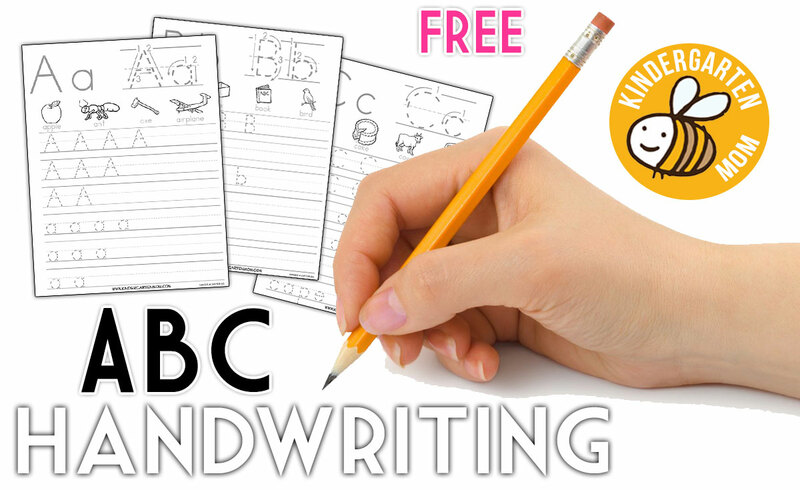 Use the following free kindergarten writing printables to continue to build writing skills over the coming year. 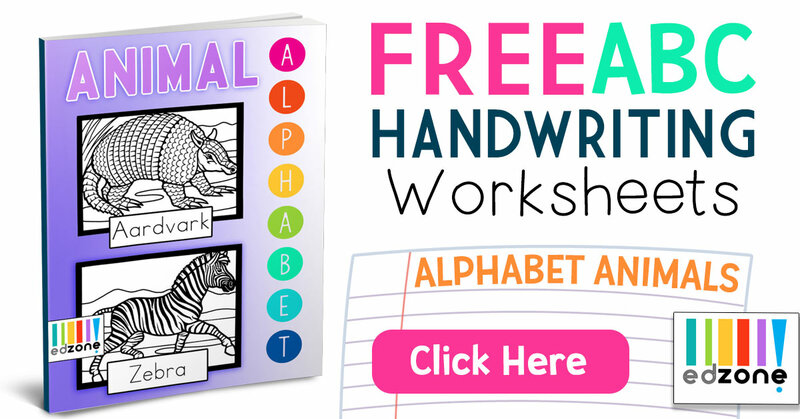 This is a collection of FREE alphabet handwirting worksheets you can use to build small motor muscles while working on handwriting. 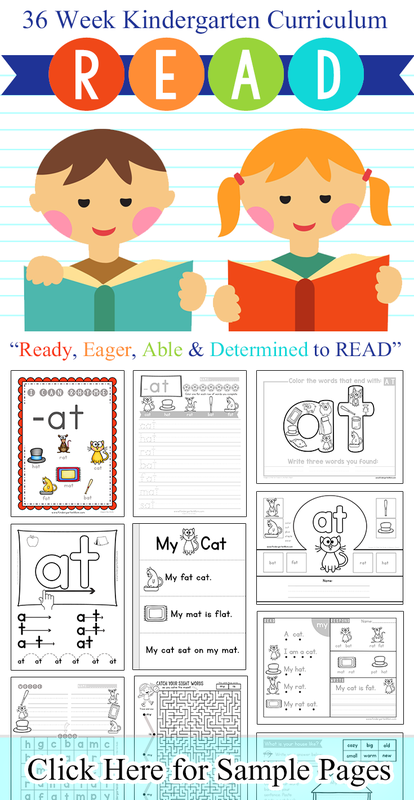 These are key pre-writing skills that children should have before attempting to write sentences or paragraphs. 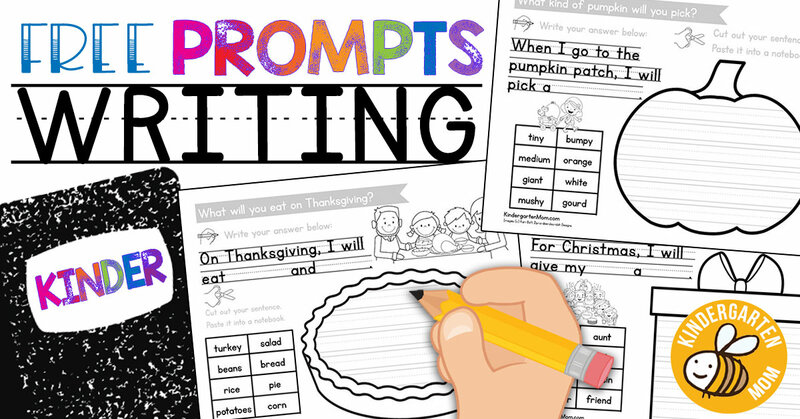 A collection of free writing prompts for beginning writers. 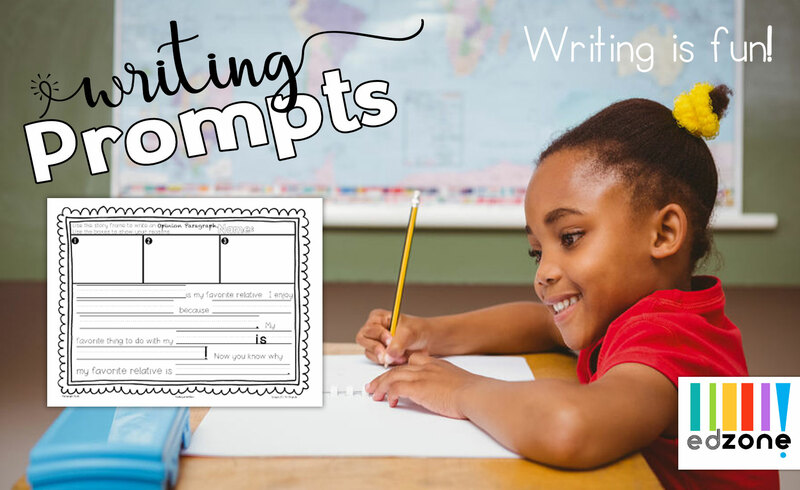 These prompts ask students a question then give students fill-in-th-blank type responses so they can rewrite and finish the sentneces with their own unique answers. 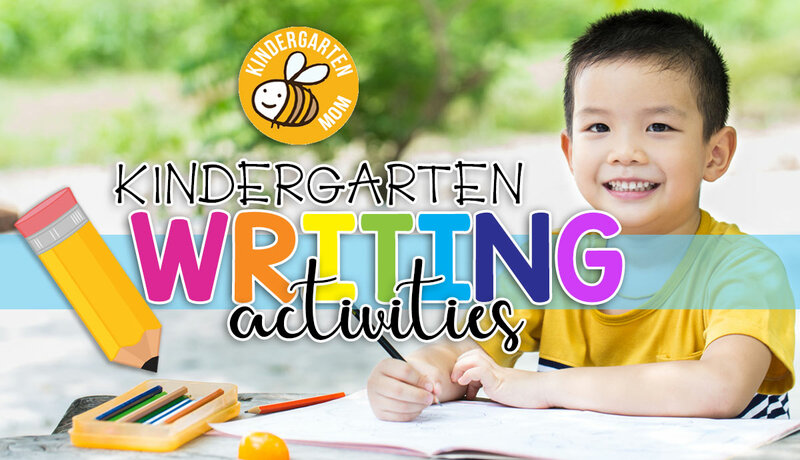 A collection of free Kindergarten writing prompts to encourage early writing. 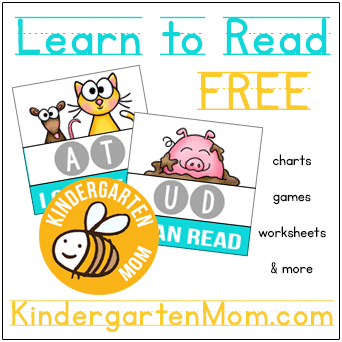 Each page includes sequenced drawing as well as fill in the blank paragraph frames. Looking for more structure? 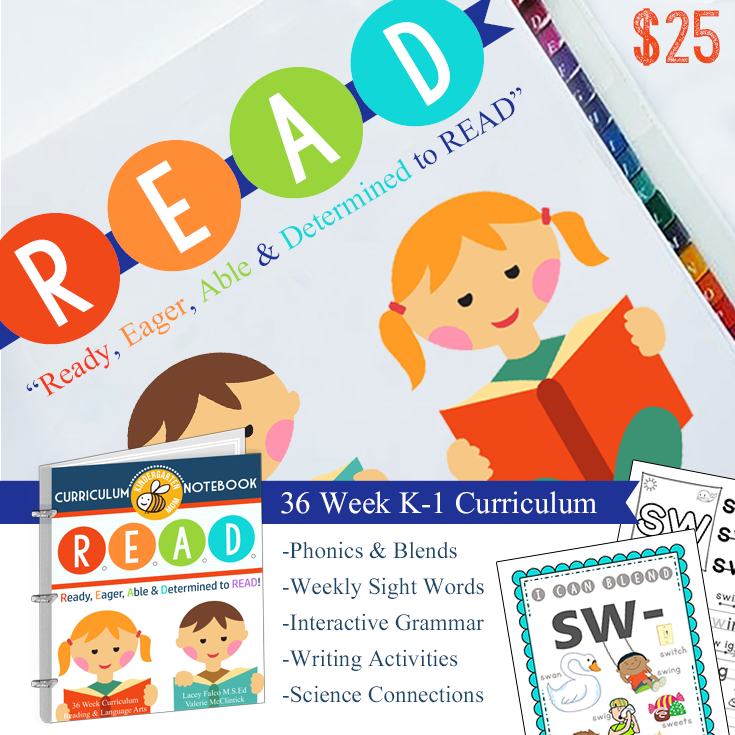 Try our 29-Week First Grade Writing Program Today!